Homecoming 2019 is set for Oct. 7-12. 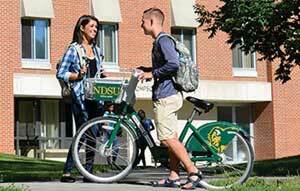 NDSU Homecoming celebrates our contributions as a top 100 public research university while we enjoy successful athletics in a great community. 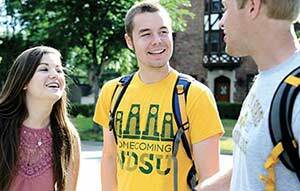 Check out a few highlights from our most recent NDSU Homecoming celebrations.